The Fallout 76 B.E.T.A. test period has begun, and has even spread out further than the Xbox One, which got a bit of a head start. 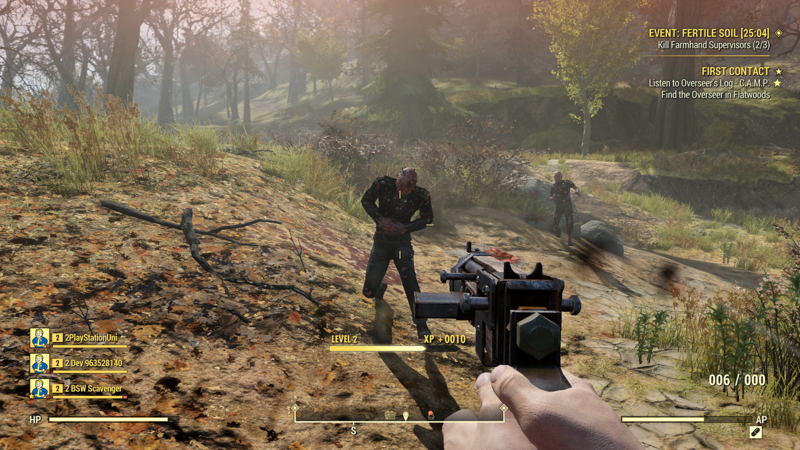 Unfortunately, as Bethesda warned, there were some issues, particularly with the PC version. As one of the issue severely impacted folks’ ability to play the game, Bethesda has opted to extend the B.E.T.A. period not just for PC players, but for everyone. Because the B.E.T.A. is happening in chunks instead of having it live constantly through its duration, the net gain here is really only a few hours. However, since it’s being tacked on to a different day, that’ll give the fans some breathing room to come back later instead of scrambling to get the game installed. Not bad.